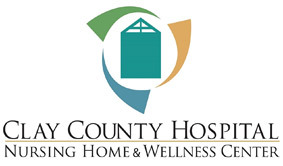 Clay County Hospital understands the desire family members and patients have to conduct online health research. Below you will find a research library to tens of thousands of health sources where you may read and examine health topics of interest to you. The program includes the Merriam Webster Medical Dictionary, Health Research Engine, and The FastNurse Personal Research Service as well as other interesting components.